As a leading supplier of high-performance cinema speaker systems, Klipsch knows how to make the most out of film soundtracks and surround effects. 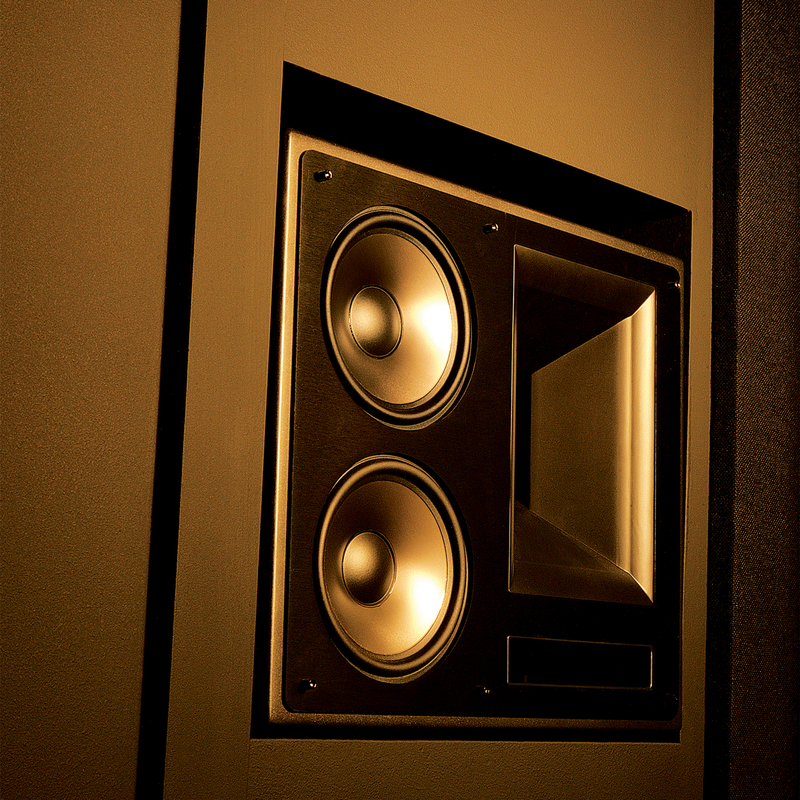 The Klipsch KL-650-THX LCR loudspeaker brings that knowledge to the comforts of home. As part of the THX Ultra2 family, this LCR reveals all the raw power and fine detail that the filmmakers originally intended. 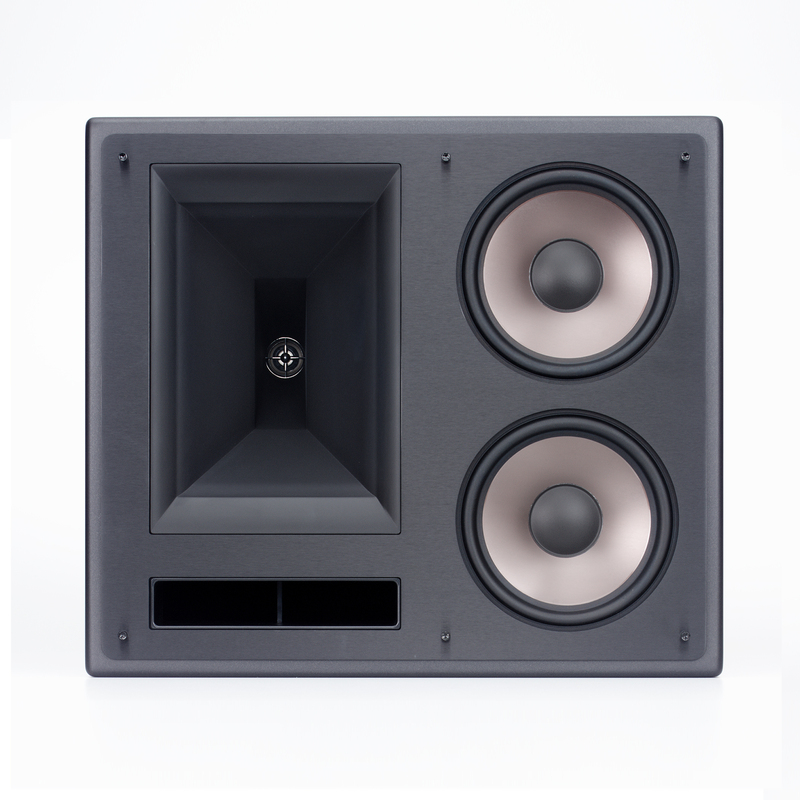 As the larger of the two LCR speakers in the Ultra2 family, the KL-650-THX features a front-firing port for low bass extension dual 6.5-inch Cerametallic™ woofers and a 6- by 10-inch Tractrix® Horn Tweeter. The tweeter driver is a 1-inch titanium-dome compression unit designed specifically for use with horns to provide high output with low distortion. The clarity and distinction of this LCR can also be attributed to its top-of-the-line internal wiring. 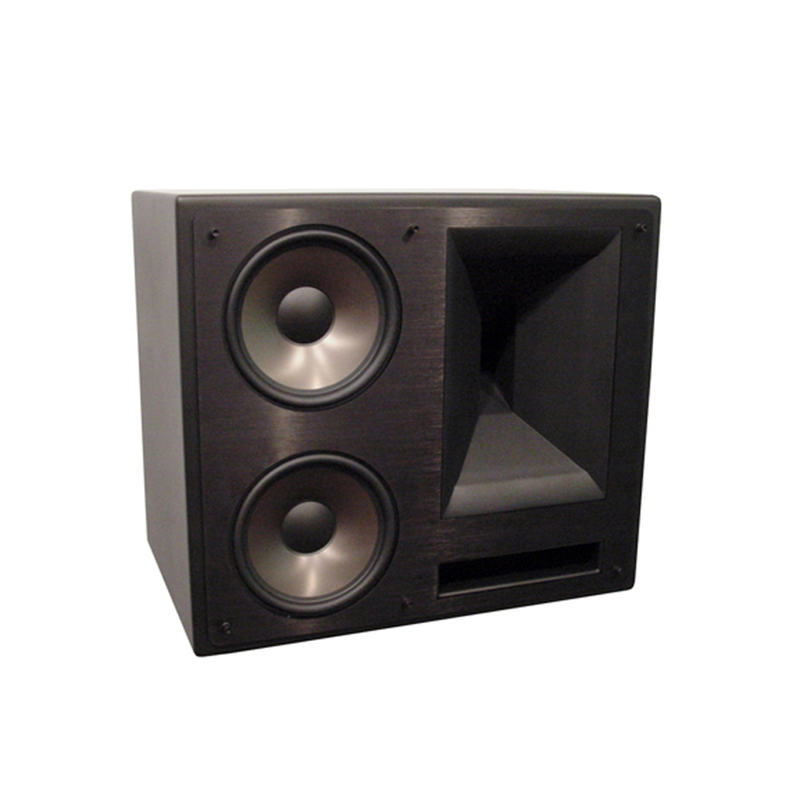 The KL-650-THX enclosure has the same dado and rabbet construction used in Klipsch professional speakers ensuring cabinet integrity in suspended applications. The Omni-Mount suspension points on this loudspeaker facilitate wall or ceiling mounting using standard hardware. Available in a custom Galaxy black finish with an aluminum fascia the KL-650-THX delivers the ultimate in power detail and emotional impact from durable easy-to-install cabinets.